The Armen Living Treviso and Archie dining set is a practical combination that is certain to provide an exceptional degree of comfort without compromising on aesthetic pleasure. 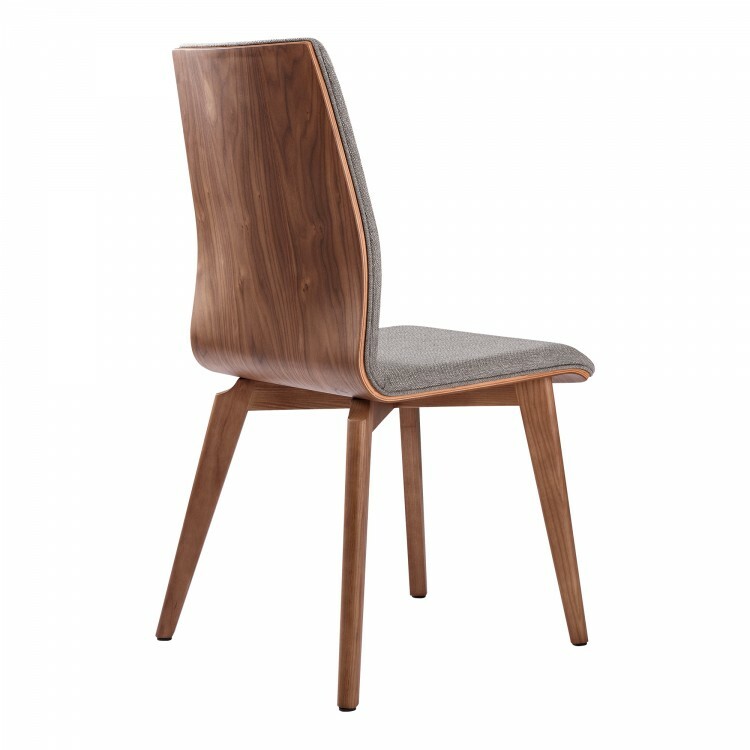 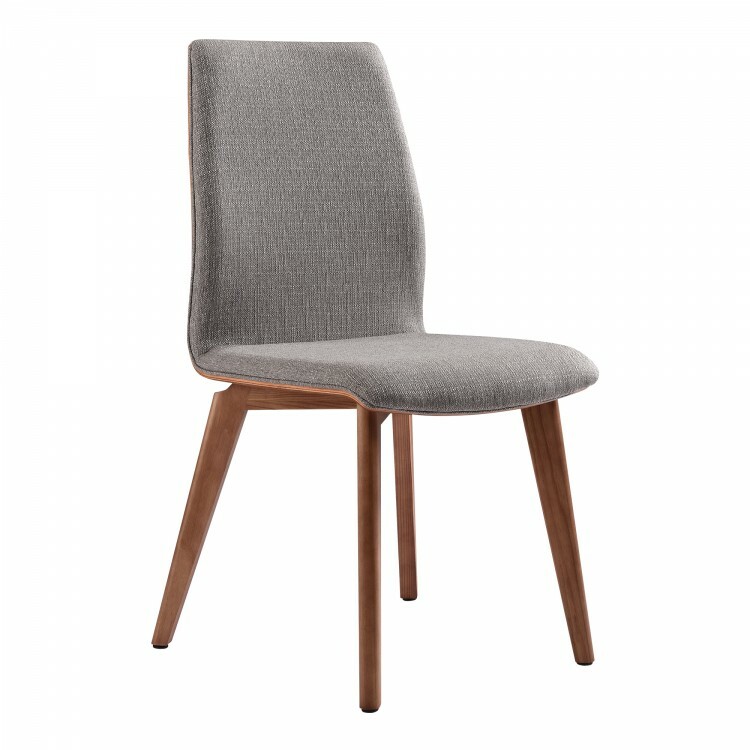 The Treviso's solid wood construction and beautiful Walnut Veneer top finds a perfect partner in the grey Archie side chair's Walnut finish and unique curvature. 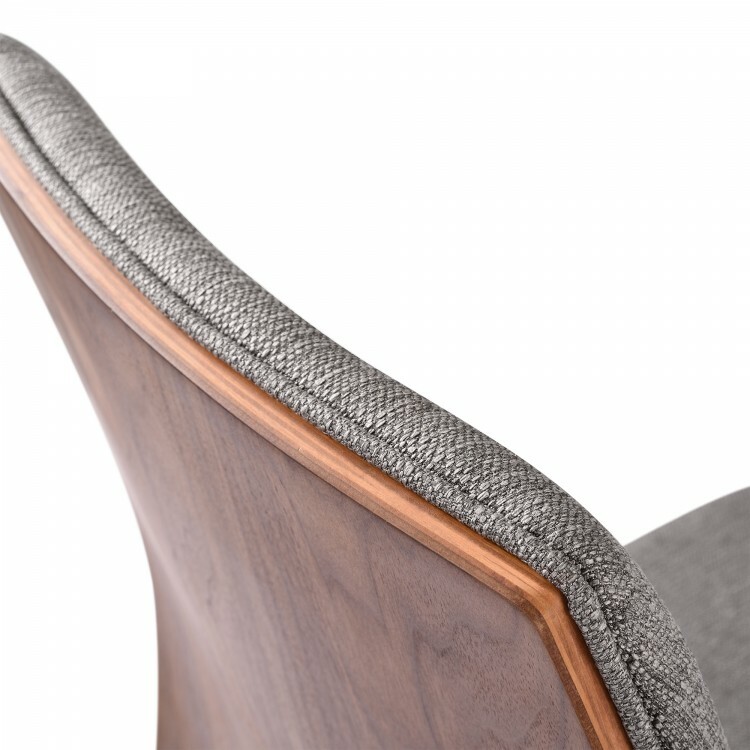 The Archie's practical, yet comfortable design is built to provide excellent lumbar support, making it ideal for long evenings with loved ones. 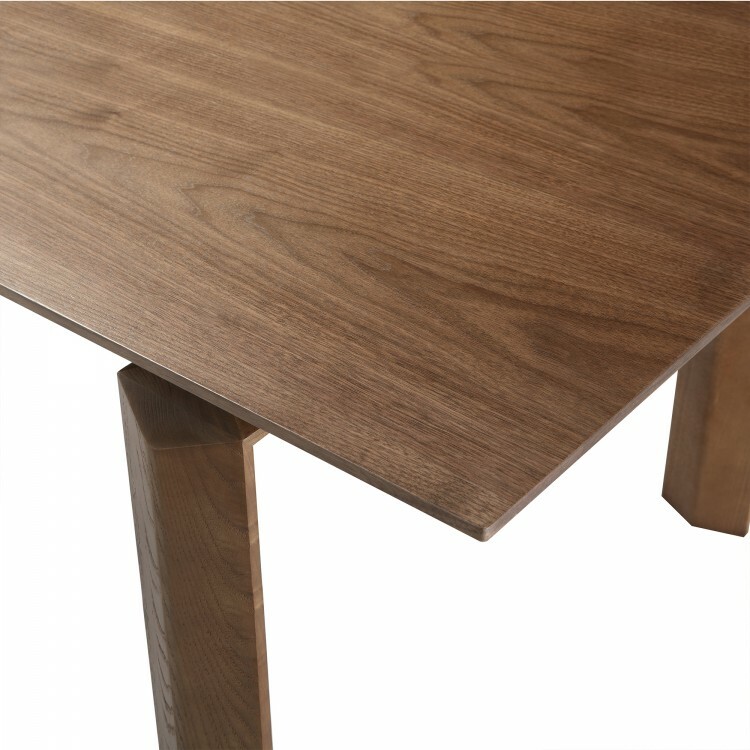 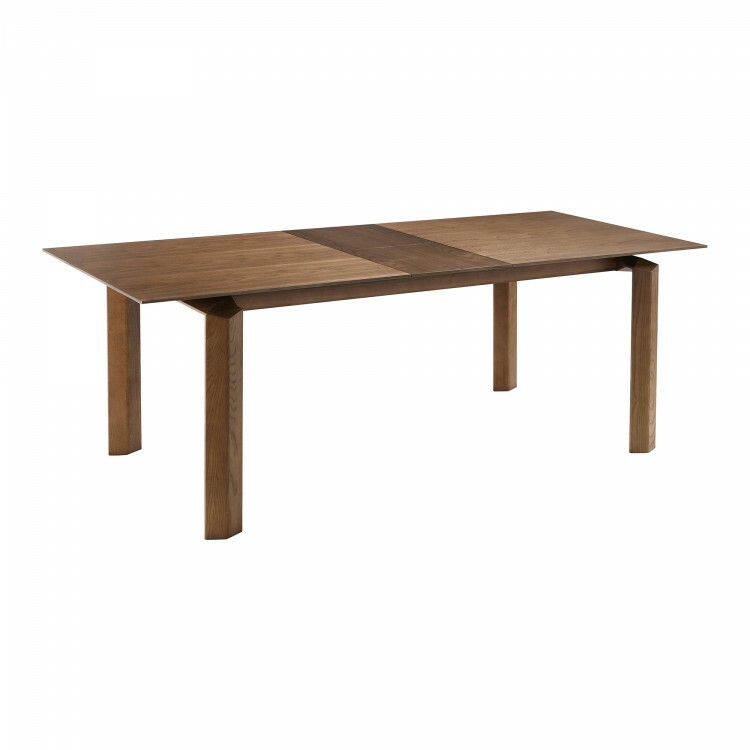 The Treviso/Archie combination is ideal for the dining room, but presents a versatile appearance that makes it fit well in just about any room of the house. 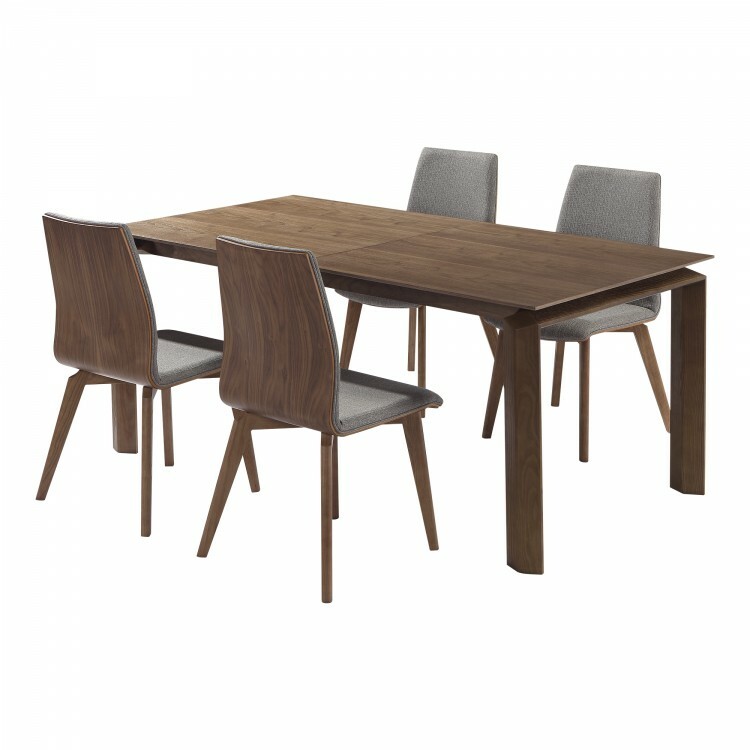 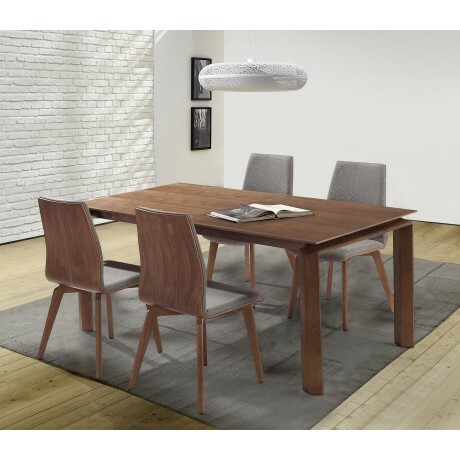 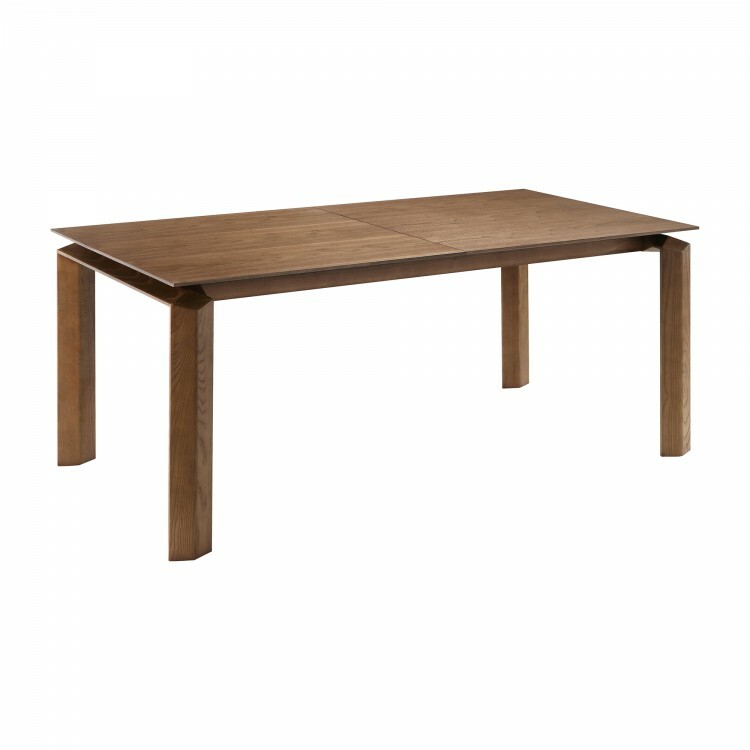 The Treviso/Archie set comes with 1 table and 4 dining chairs.